Our dental office has been proudly serving the North York, Thornhill, Markham and Toronto communities for over 30 years now. Under the new leadership of Dr. Ricky Leung and his 11 years of dental experience, dedication and commitment, we plan to continue providing our valued patients with exceptional and comprehensive dental and patient care. We, as a dental team and family, pledge our adherence to offering you the finest dental services and the most comfortable of dental experiences. 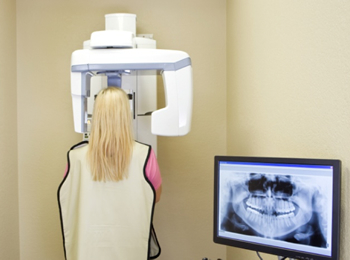 At Dr. Ricky Leung Dental Clinic (Thornhill Family Dental), we have the latest state of the art dental equipment and technology that make your dental visit and treatment quicker, smoother and less painful, such as the digital x-ray machine and the intra-oral camera. The digital x-ray machine provides instant results and reduces your radiation exposure to almost 90%, compared to traditional x-ray machines. 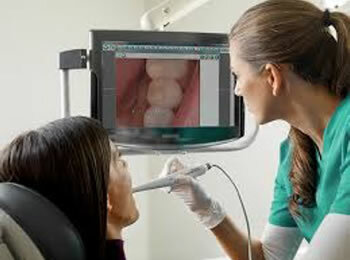 The intra-oral camera gives you the option of witnessing your treatment while it’s happening. You can view images of before, during and after the treatment. Offering you different services that cover all the dental needs you may have, from general/family dentistry to cosmetic dentistry to implant-, sedation, and emergency dentistry, we are your one stop destination for excellent extensive dental care. Our dental office is open on weekends and evenings. We maintaining punctual appointments because we understand the value of your time. We offer senior discounts and free consultations for new patients. Our staff speaks English, Chinese, Hungarian and Persian.